All signs at this hour suggest Nokia’s rumored 6-inch Lumia phablet is the real deal. Sources familiar with Nokia’s plans have leaked additional information about the device – codenamed Bandit – which is said to include the aforementioned 6-inch, 1080p display and a Qualcomm Snapdragon quad-core processor. The Finnish handset maker is already testing the device with AT&T running the latest iteration of Microsoft’s Windows Phone software which includes rotation lock, a new driving mode and other minor user interface changes. Elsewhere, the Bandit will include a rear camera capable of capturing images at 20-megapixels or greater. 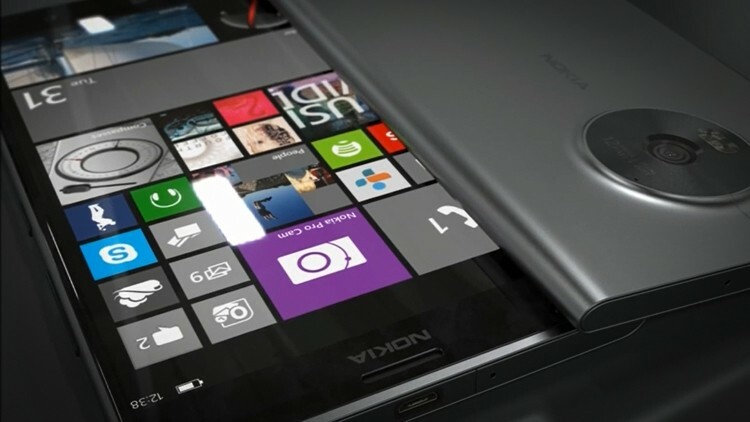 There will be a hump on the back of the phone like the one found on the Lumia 925 to accommodate the camera, we’re told. The smartphone will use a polycarbonate shell that is both thin and lightweight – two solid attributes to have with a phone of this size. And speaking of size, Microsoft is reportedly working to tweak Windows Phone to adapt to the larger display by adding an additional column of Live Tiles on the Start screen. It’s too early to know how Nokia plans to price the Bandit but we are told it will debut in the US by the end of the year, perhaps in time for the holiday buying season. Whether or not it gets the jump on Samsung’s upcoming Galaxy Note III which is slated to debut early next month (September 3, to be exact) is anyone’s guess.